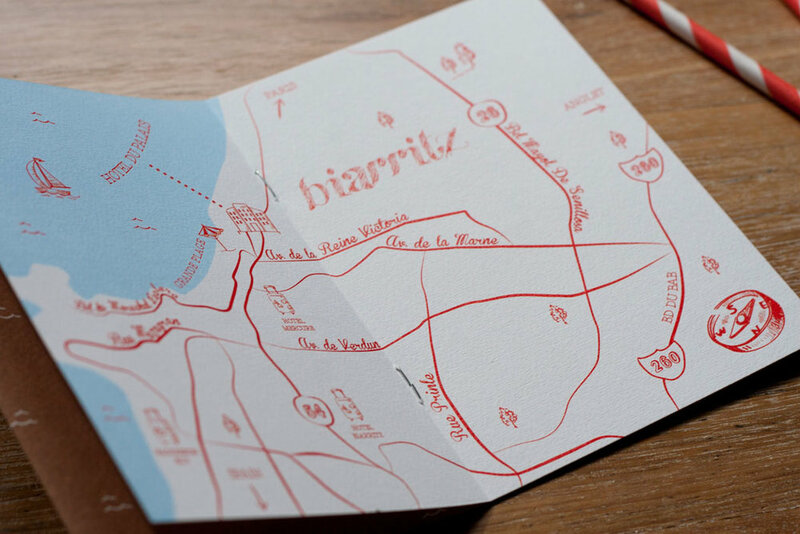 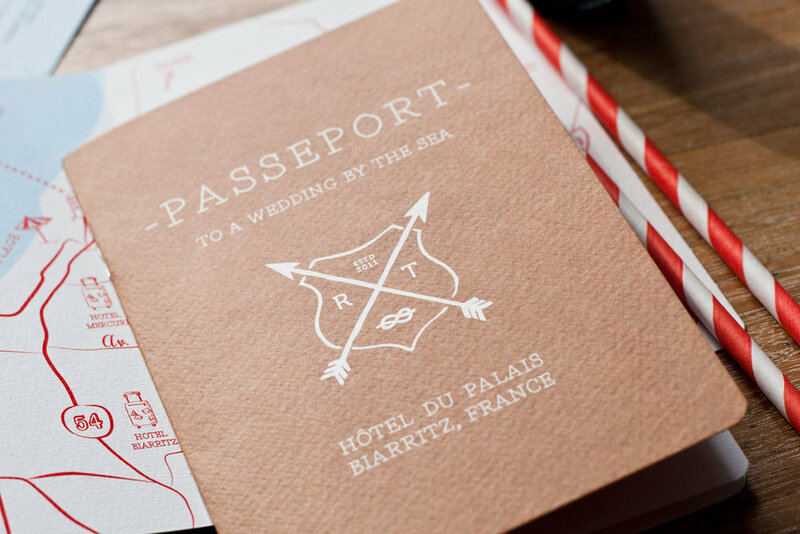 Destination wedding passport invitation, full of details and excitement. 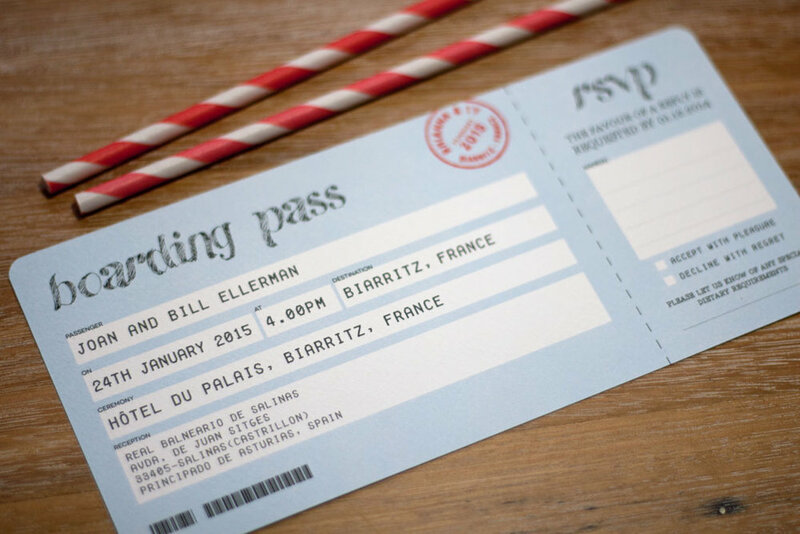 If you're after a Wedding Passport Invitation for your Destination Wedding but this isn't quite what you're after, ask us about creating a custom variation. 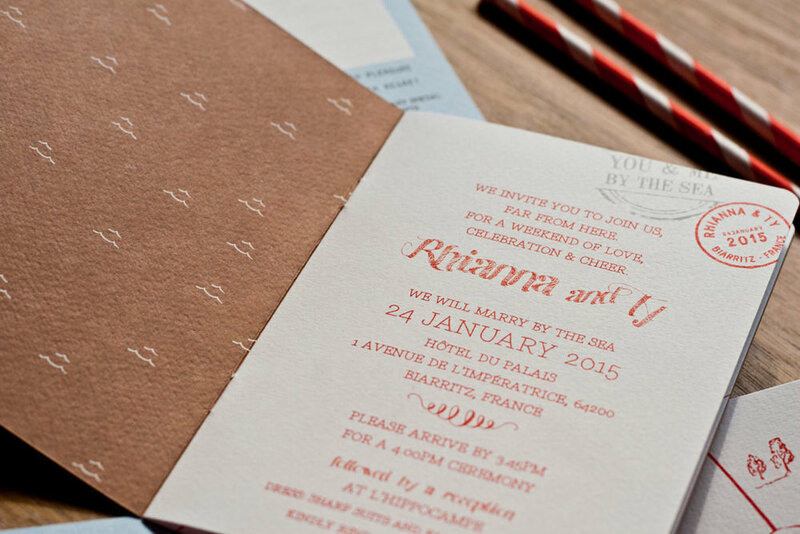 Our Semi-Custom designs start from just $50. 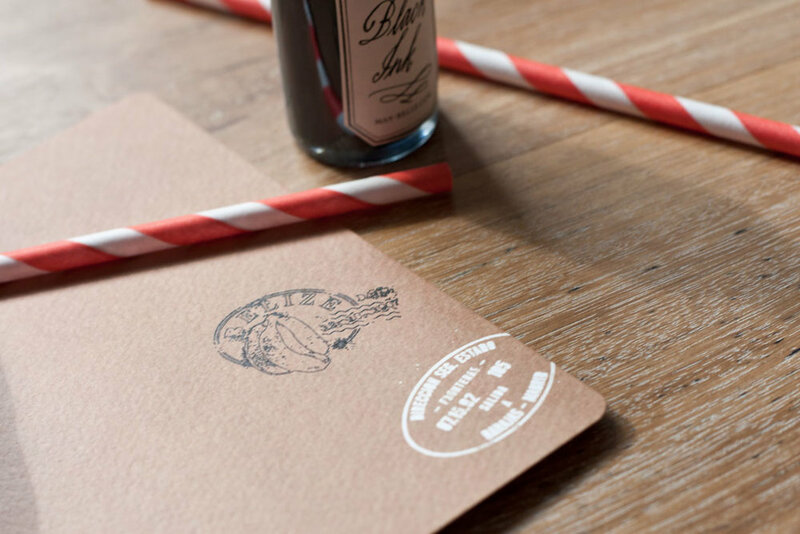 Email us via our Contact page.